Get our newsletter in your inbox. Mom-rated sitters, when you need them. The ability to understand what someone else is feeling and thinking represents the pinnacle of a series of developmental steps toward the development of a mature mind. In the first few years of life, your primary focus was yourself. You wanted food, warmth, or an engaging toy, and you were willing to cry very loudly to get it. You were unapologetically egocentric. You can hardly blame yourself because you hadn’t developed to a point where you could look past your own needs. Then, at about the age of three or four, you underwent something of a magical transformation. You became a genius at mind reading. Suddenly you were capable of looking past yourself and could take into account the wants, needs, knowledge and mental states of other people. You had developed what some researchers call a theory of mind. Theory of mind refers to a person’s ability to create theories about other people’s minds – what they might be thinking, how they might be feeling, what they might do next. As individuals, we are able to make these assumptions easily, without even recognizing that we are doing something fundamentally astonishing: that is, making predictions about what is going on in other people’s heads. Even more amazingly, these predictions most often prove correct. But as parents and carers, how can we understand what’s going on in our child’s mind? Every child experiences a unique journey towards developing a theory of mind. However, an atypical development of the theory of mind can sometimes be associated with certain forms of developmental delay or learning disabilities. 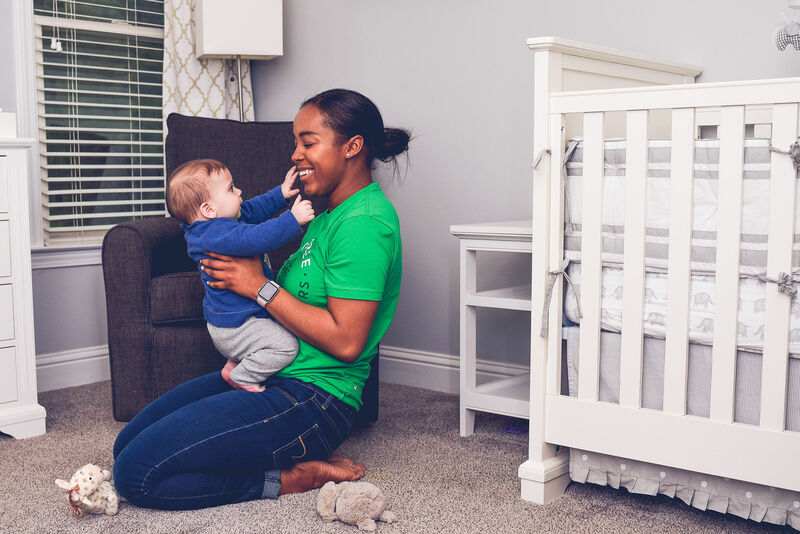 Being familiar with the concept of theory of mind and its typical progression throughout infancy and early childhood can help you be on the lookout for potential concerns. Dr. Randa Grob-Zakhary, MD Ph.D. is the Founder of The Babyboost Institute for Early Learning and Development. Want more tips? Purchase Babyboost: 50 Critical Facts on Amazon. SitterTree is a babysitter scheduling and booking app for families, churches, and sitters, currently serving Atlanta and Athens. Receive the best news and offers from SitterTree.